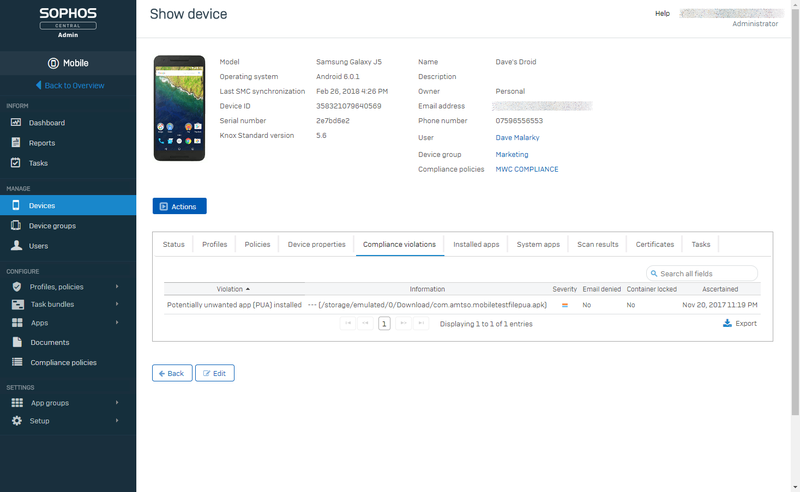 Sophos Mobile is a secure Unified Endpoint Management (UEM) solution that helps businesses spend less time and effort to manage and secure traditional and mobile endpoints. 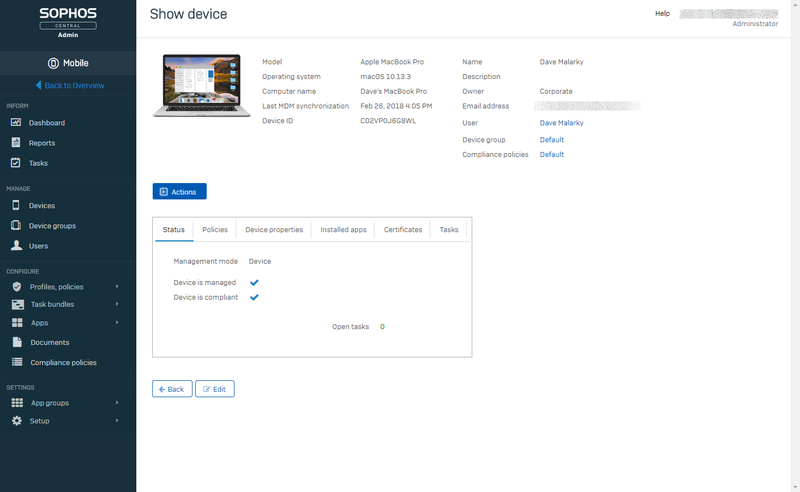 The only UEM solution that integrates natively with a leading next-gen endpoint security platform, Sophos Mobile supports management of Windows 10, macOS, iOS, and Android devices. Let mobile users work the way they want, on whatever devices they want — securely. Ensure business data doesn’t go adrift and isn’t threatened by malware. Easy to configure, manage, and maintain. 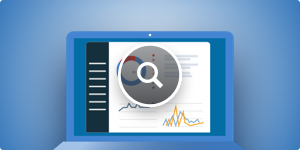 User-based pricing lets you manage and secure endpoints affordably. 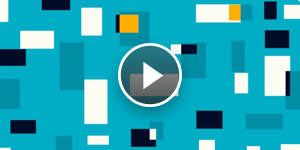 Managing traditional and mobile endpoints is too time-consuming and too expensive. Not managing mobile endpoints is too risky. Mobile devices are endpoints and therefore vulnerable to threats. This means that sensitive company data might be unprotected when accessed on mobile devices. Managing mobile devices, Windows, and Macs in separate consoles is tedious and wastes time. Plus, each security product has its own console to log in and out of. There must be another way. Managing and configuring Microsoft Office 365 apps for mobile devices can be time-consuming and requires an additional management console. 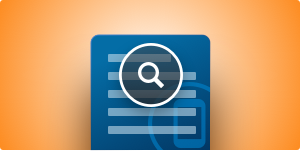 Sophos Mobile lets you spend less time and effort to manage and secure traditional and mobile endpoints. Let users work the way they want, on the devices they prefer, helping them be more productive. And, you’ll sleep better at night knowing the risks are minimized. 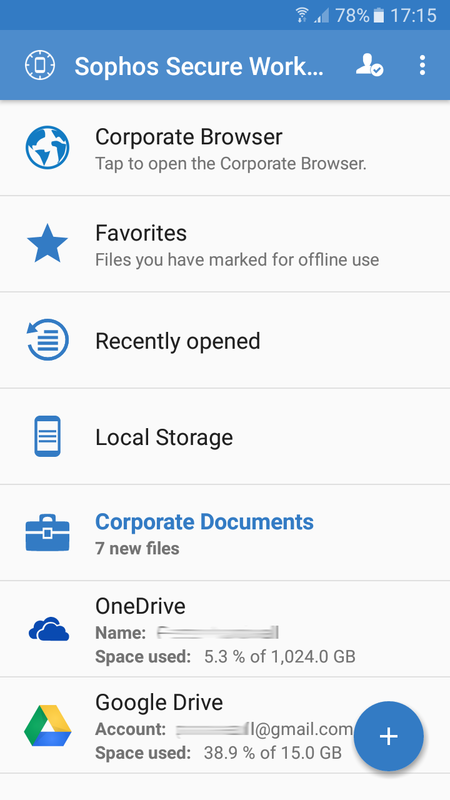 Sophos Mobile lets you protect data and secure mobile devices easily. A rich set of device management capabilities, containers, and market-leading encryption keeps sensitive business email and documents protected on mobile devices – even for users working with personal devices. Leading antivirus and ransomware protection safeguards your users and devices from malicious content and apps. 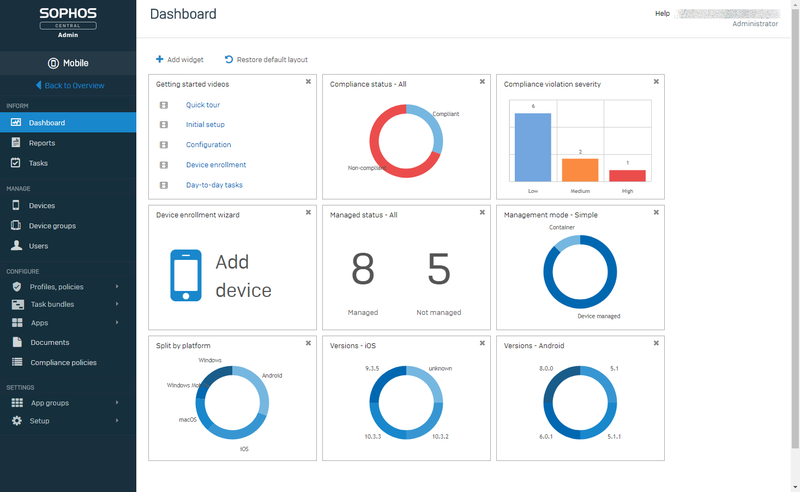 Sophos Mobile, managed in Sophos Central, gives you full Unified Endpoint Management capabilities side-by-side with endpoint, network, and server security. 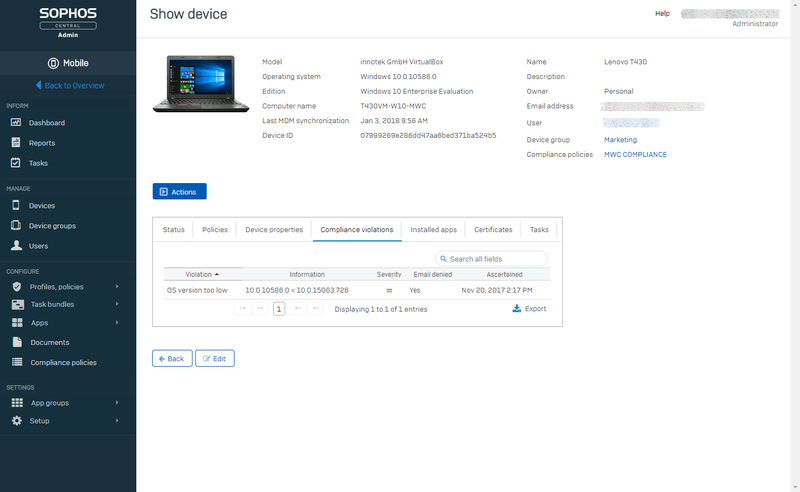 Get the same console, the same look and feel, and the same simplicity across all your security products from Sophos. 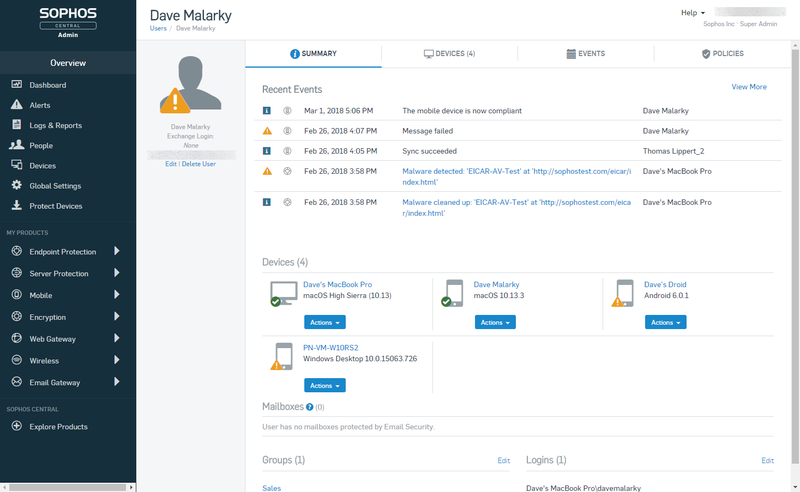 Sophos Mobile can be used to manage and configure the Office 365 apps on mobile devices. 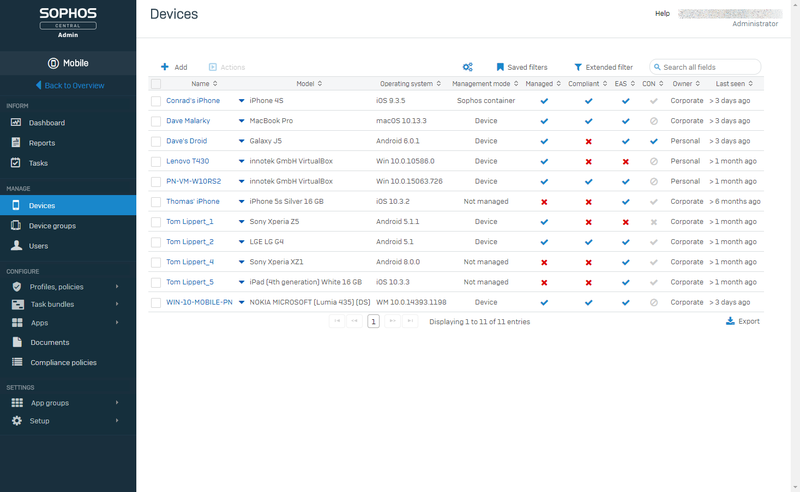 Admins will save time by using a single console, making policy creation and distribution very simple in the Sophos Mobile admin interface. 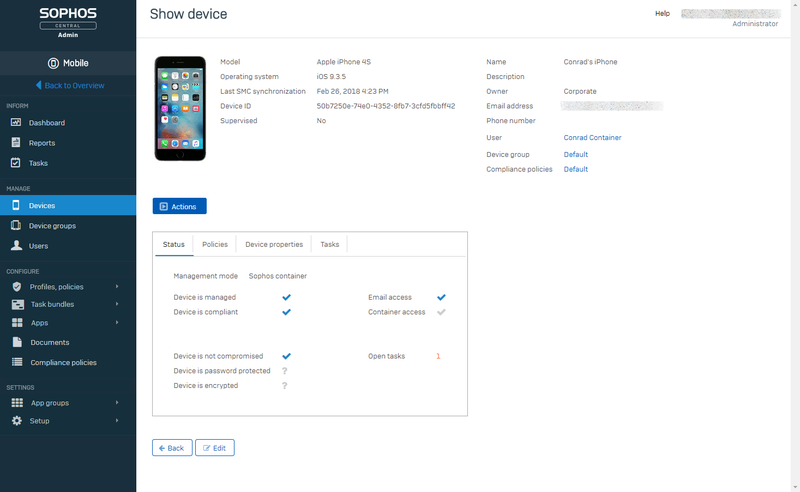 Sophos Mobile lets you secure any combination of personal and corporate-owned devices with minimal effort. When users bring their personal macOS, Windows 10, or mobile devices to work, the flexible self-service portal lets them enroll their device, reset passwords, and get help – with no involvement from IT, making your life easier. 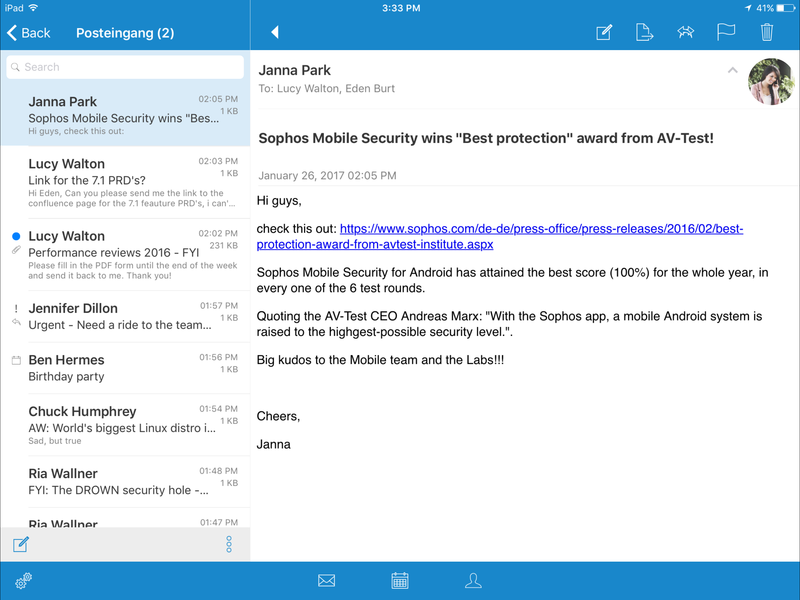 Container-only Management gives admins control over corporate content in the Sophos Secure Email and Sophos Secure Workspace apps without requiring management of the mobile device itself. This is ideal in Bring Your Own Device (BYOD) scenarios, when you need business email and data to be protected and controlled without intruding on the users’ privacy. 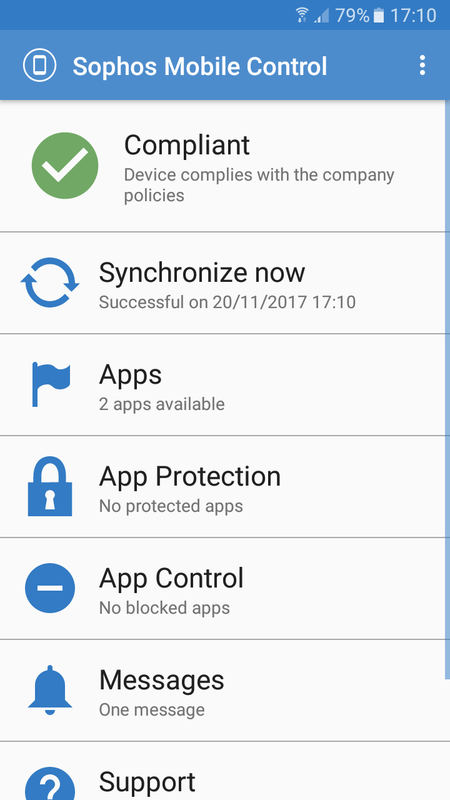 Sophos Mobile Security protects your Android and iOS devices without compromising performance or battery life. 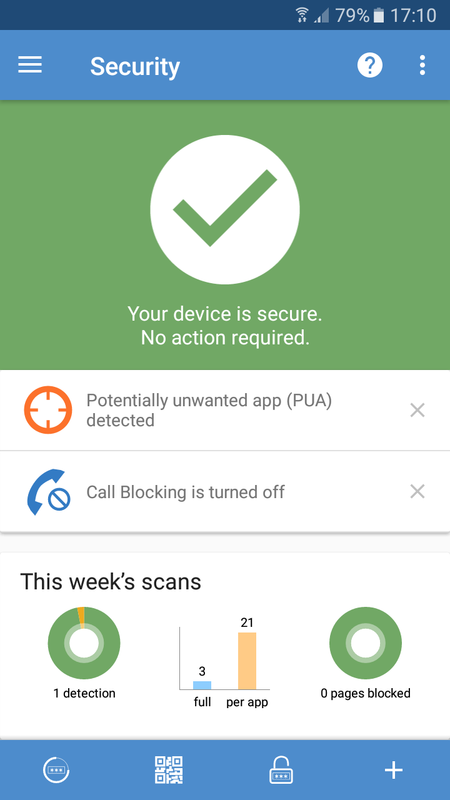 Powered by leading Sophos anti-malware technology, Sophos Mobile Security offers an award-winning level of antivirus and ransomware protection together with potentially unwanted app detection, privacy advisor, web protection, web filtering for unwanted content, and much more. 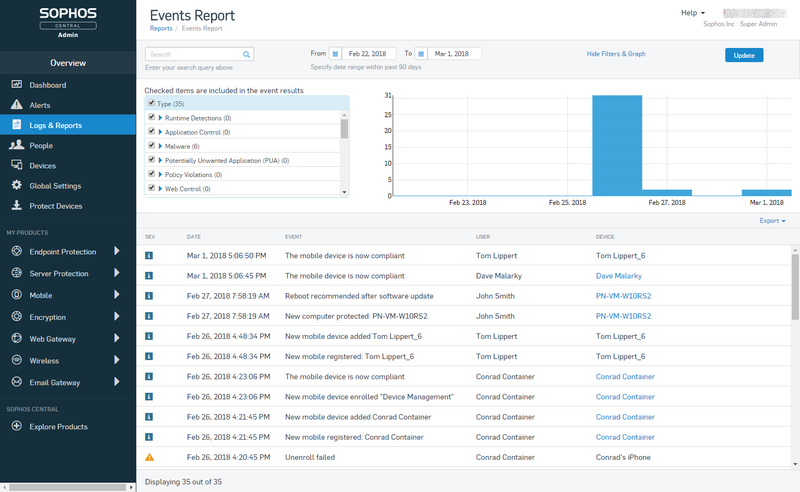 Continuous device health monitoring sends you notifications if a device is compromised, and can initiate remediating action or automatically revoke access to corporate resources.